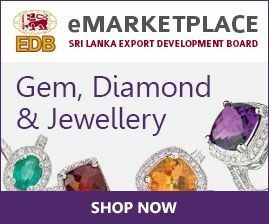 Home > Gem Diamond and Jewellery > Why Sri Lankan Gem Diamond and Jewellery? 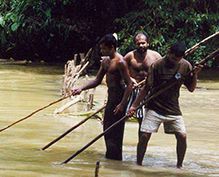 Why Sri Lankan Gem, Diamond and Jewellery? Long associated with the international Gem and Jewellery trade, Sri Lanka is historically known as the cradle of treasures for its precious, natural gemstones. Sri Lanka’s age-old Gem and Jewellery Industry remains one of the country’s largest foreign exchange earners. 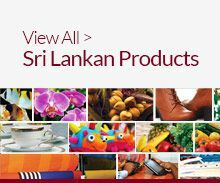 Today, Sri Lanka has made its mark in the international market and is known for quality gemstones and creating fine jewellery in a range of unique and exquisite designs. With this reputation, the industry is now geared to establish a world-class Gem and Jewellery hub in the country.